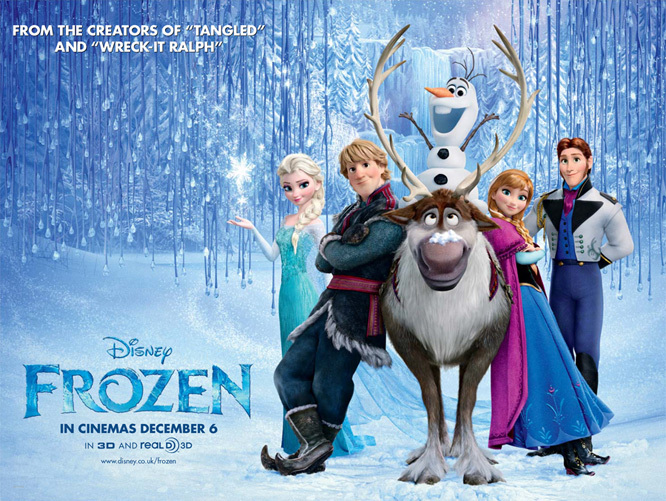 Join our (whatever the collective noun is for snowmen) of Vassals and special guest host Amin from A Podcast of Ice and Fire, to discuss Disney’s super-hit, the Oscar winning Frozen. We take a semi-serious look at the issues of feminism, LGBT rights and depictions of race in Disney. We also take a not very serious look at whether Hans is gay, whether A Song of Ice and Fire could have a happy fairytale ending, and what kind of protection one might need in dating Elsa. Naturally this is full of spoilers for Frozen, but also Mulan, Pocahontas, Brave and assorted other Disney princess movies. Podcasters: Amin; Nadia; Bina; Duncan (Valkyrist); Julia (No True Lady); Michal (Inkasrain); Saad (Saad164); Zach (Alias) and Elena (Lady Grey). Edited by Bina007 using excerpts of music from the wonderful, and now Oscar-winning, original soundtrack to the movie.